Getting bored of regular carrots, potatoes and lettuce? Explore exotic vegetables that might bring more fun and variety to your dinner. 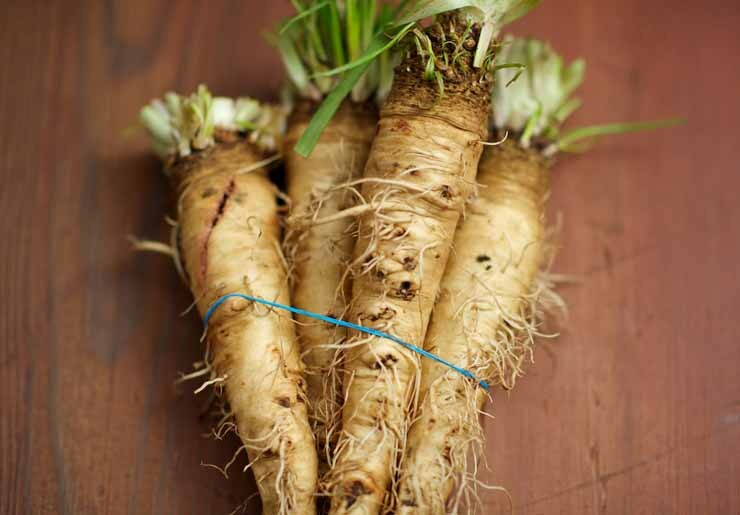 Originally this root vegetable was cultivated in South America. 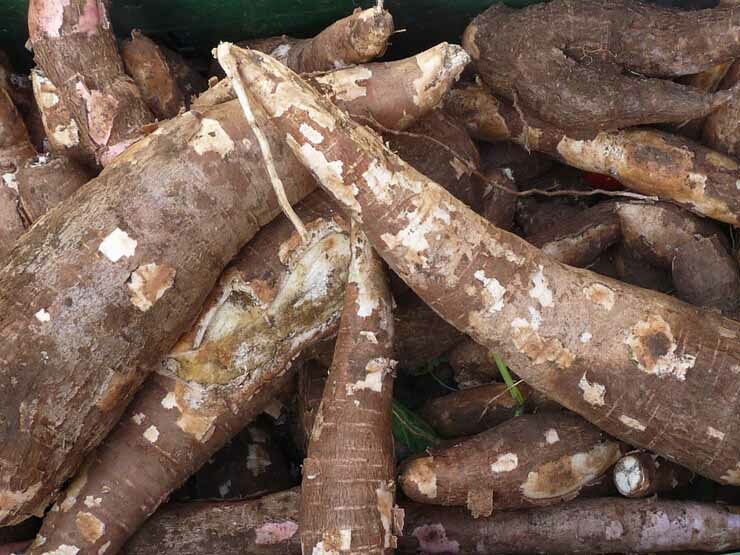 However, in mid 1800s Oca was introduced to New Zealand and now known as “New Zealand yam”. The vegetable is might be challenging to find in North America but in South America it is quite popular. 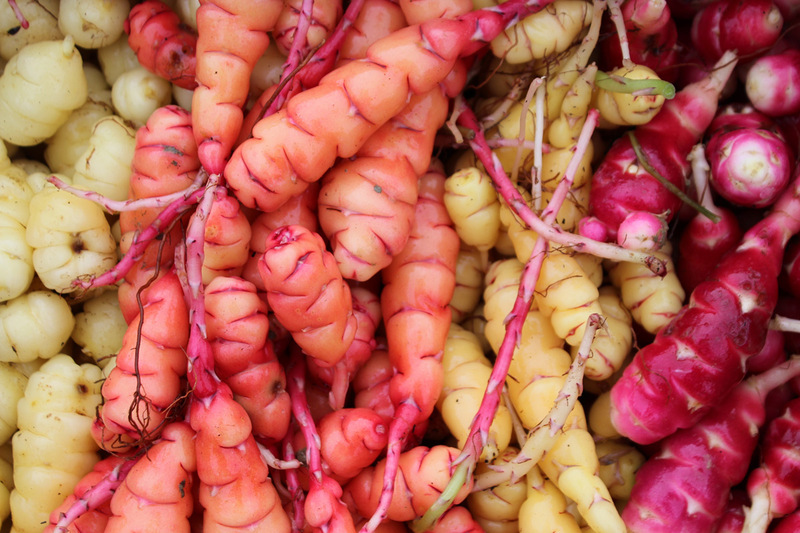 Oca is a great source of vitamin C, iron and potassium. Tiger nut is not actually a “nut”. This is a root from the chufa sedge plant. Originally it was cultivated in ancient Egypt. Now Tiger nut is popular in Spain. Tiger nuts can be used to create milk drink, which can be a good substitute for those who are vegan or lactose intolerant. This beautiful vegetable is a variant of the cauliflower. Its name has its roots in Italy. Romanesco is a great source of vitamin C, K. It is not too hard to find, Whole Foods usually carry this vegetable. This vegetable is related to cabbage. Kohlarbi is popular in India. All parts of the vegetable are eatable. Root can be fired, leaves used in a salad, stems can be eaten as a low-calorie snack. Salsify has its origins from the Mediterranean. Ancient Romans and Greeks used it as a medicine as it was considered a powerful tonic. This root is a great source of calcium, iron and phosphorus. This root vegetable might be hard to find in North America. 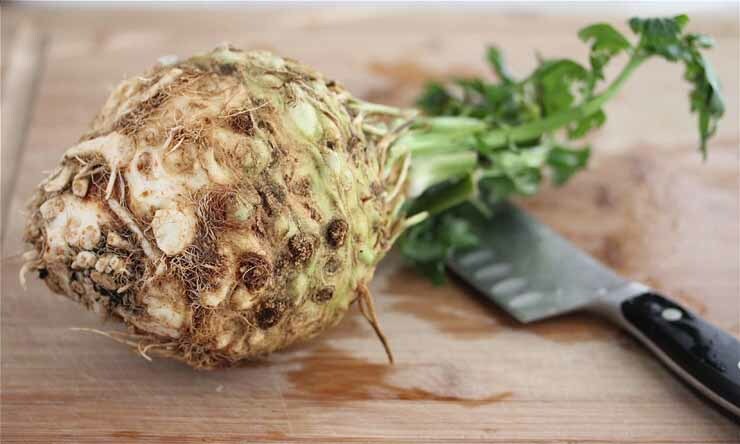 Celeriac can be used as an alternative for potato. If you are looking to reduce starch consumption, this delicious vegetable is a great choice. 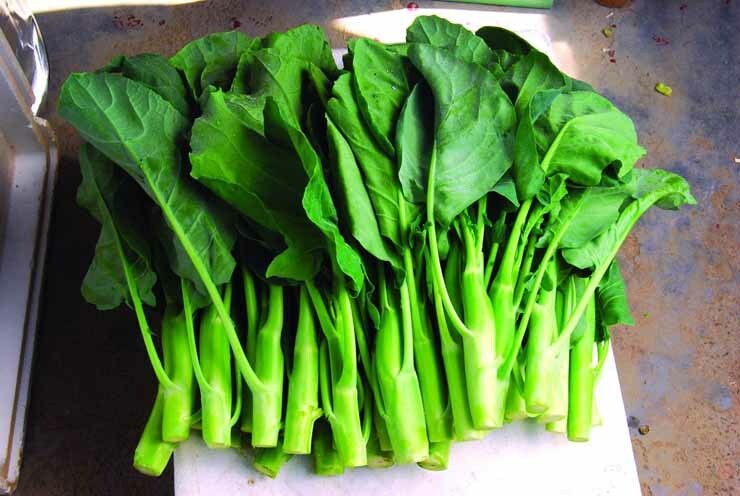 Kailan a related to broccoli and also known as Chinese broccoli. The large shiny leaves of the vegetable are sweet and slightly bitter. 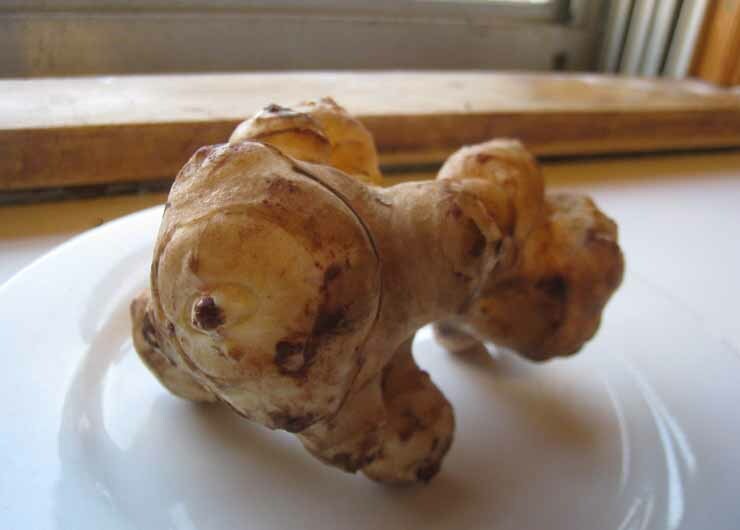 Sanchoke is also known as “Jerusalem artichoke”. However it is not related to Jerusalem at all. As a matter of fact, Sanchoke is a local North American vegetable. It has low starch concentration and can be used as potato substitute. 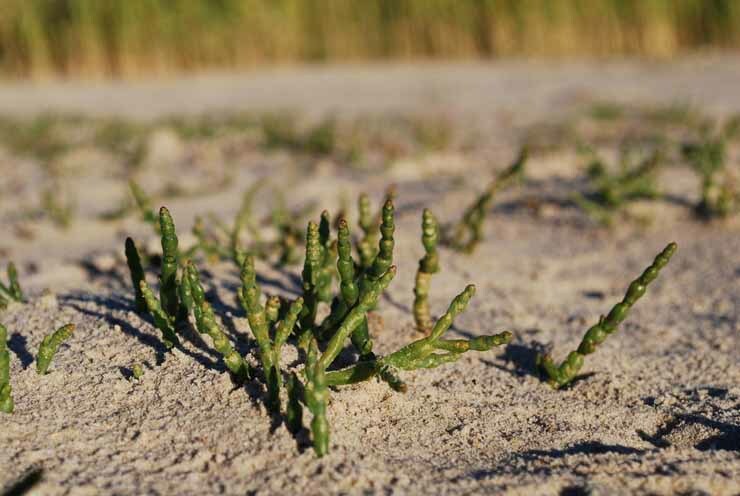 Samphire is also known as “sea asparagus”. Because it grows in salt-sprayed regions near ocean. 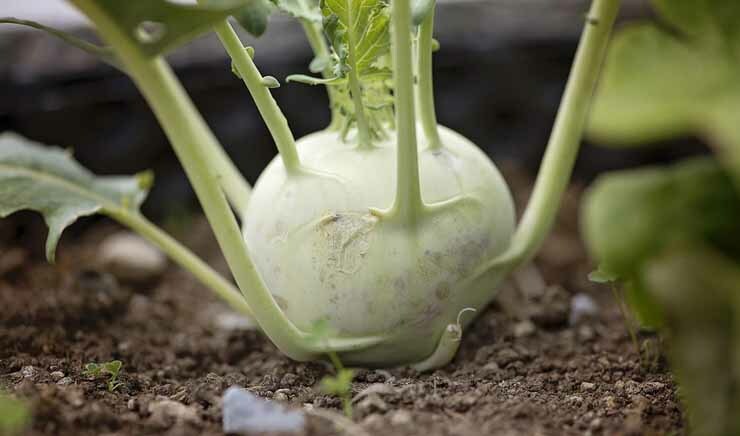 This is very resilient vegetable, not many can grow in similar soil conditions. Samphire is perfect with fish meals. 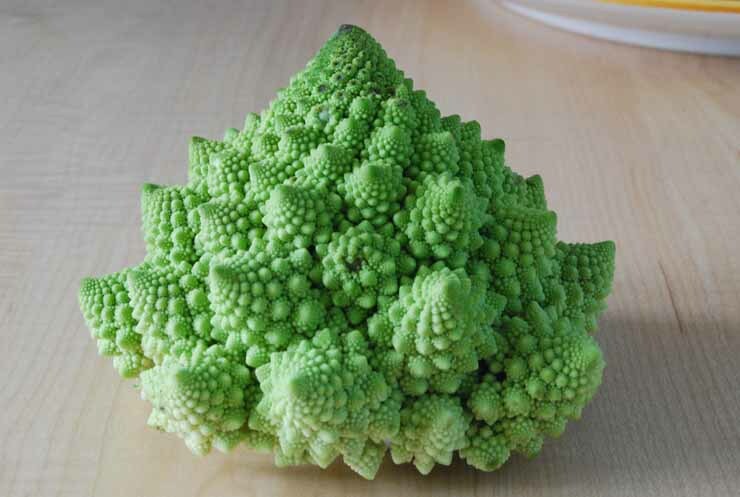 This nice looking vegetable is actually a relative of cactus.. It is edible after the spines are peeled off. 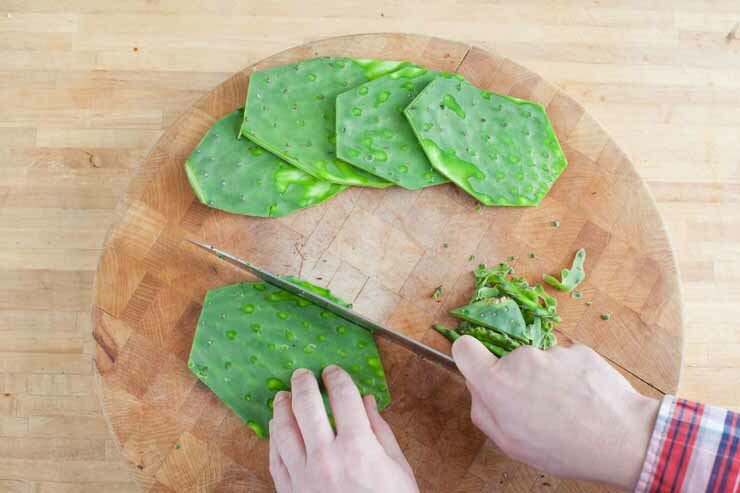 Nopales is popular in Mexico. Also known as Cassava. Manioc is a starchy root vegetable originated in South America. Today it is an important crop in developing countries. However, it is hard to find in North America. Probably due to the fact that it is challenging to prepare. It can be toxic if not prepared properly. Because of that, the vegetable is included in the World’s 16 Most Dangerous Food. One of the exotic vegetables is more like a seaweed. 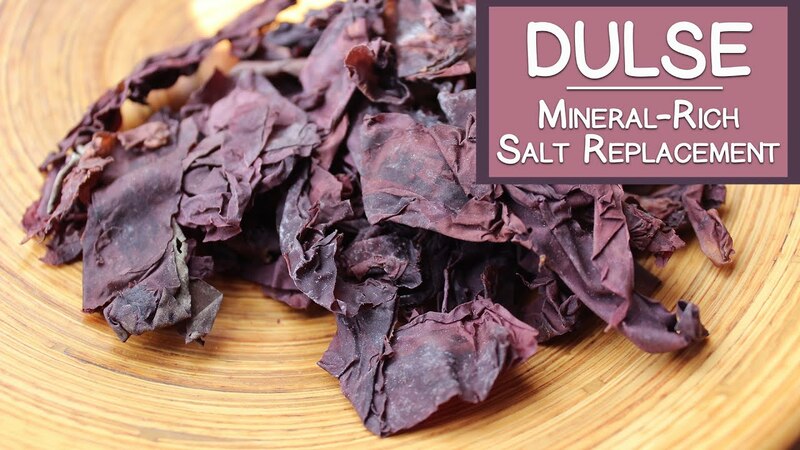 Dulse grows in the sea water attached to kelp or rocks. Aslo known as Palmaria palmata, the vegetable grows on the northern coast of the Atlantic and Pacific Oceans. It is a well known food in Iceland, where it has been used for centuries. It can be used in soups, sandwiches and salads. 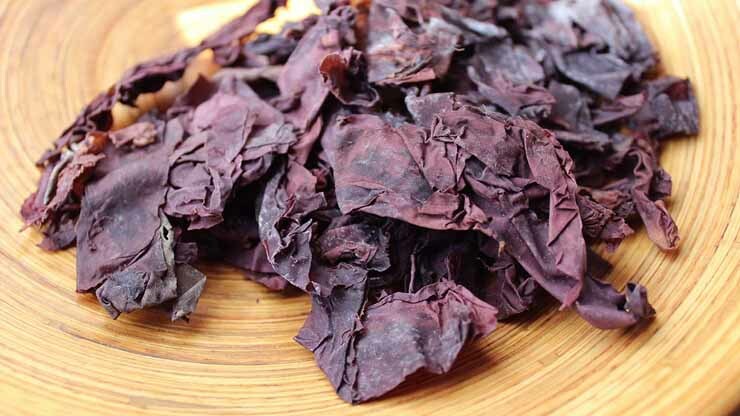 Dulse is rich in dietary fiber, protein and iodine. As a matter of fact, this vegetable can grow only up to half a yard. Not a yard, as its name is misleading. 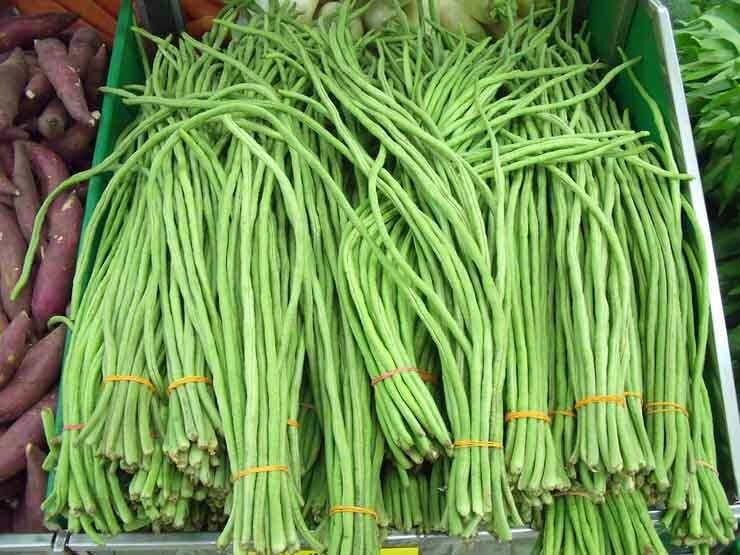 Yardlong is a green bean from Southeast Asia. Interesting fact that this vegetable can grow extremely fast. Yardlong has the same taste as other bean pods and can be cooked in similar way. 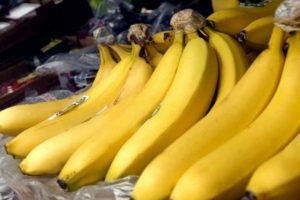 The vegetable is rich in fiber and vitamins C and A. 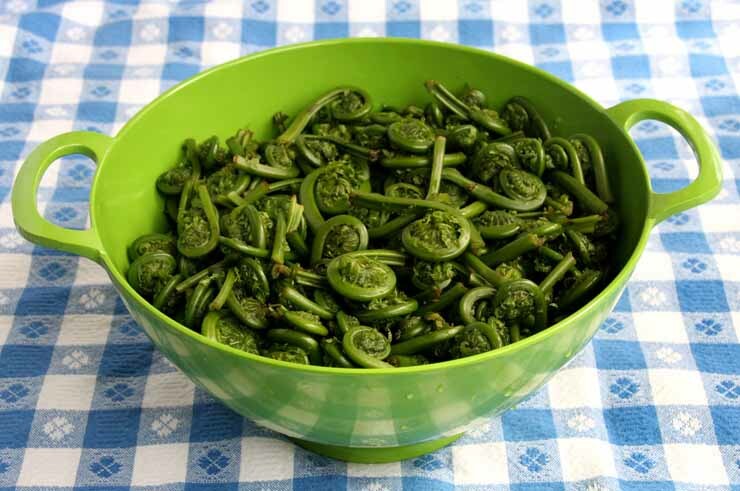 People form Maine state in the United States way not consider Fiddleheads as exotic vegetables. They are quite popular in that region. The reason they are not popular in different regions, because they are not cultivated and grow only in wild. Fiddleheads can be served boiled, or in a salad. They are a great source of Omega-3 fatty acids and fiber. Moreover, fiddleheads contain two times more antioxidants than blueberry.